Audi launched production from 2012 of automobiles model A1 Sportback, modification of 1.6 TDI Ambition. 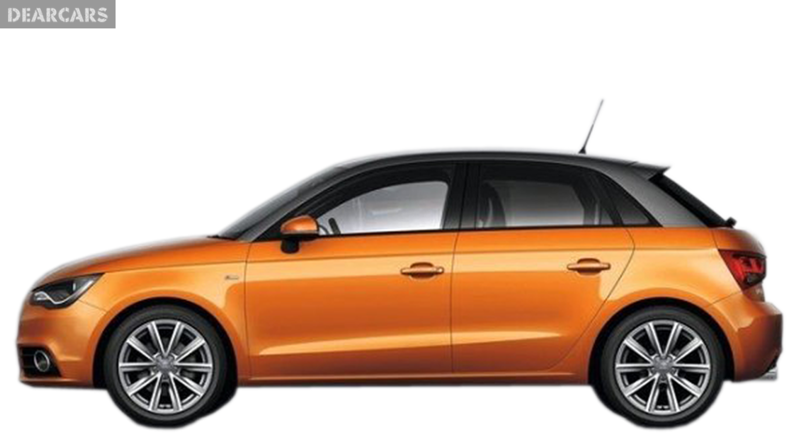 The weight of the car is 1.2 tn and a length of 4 meters, It is formed as hatchback with five doors, and may be placed in a 4 person with a driver. 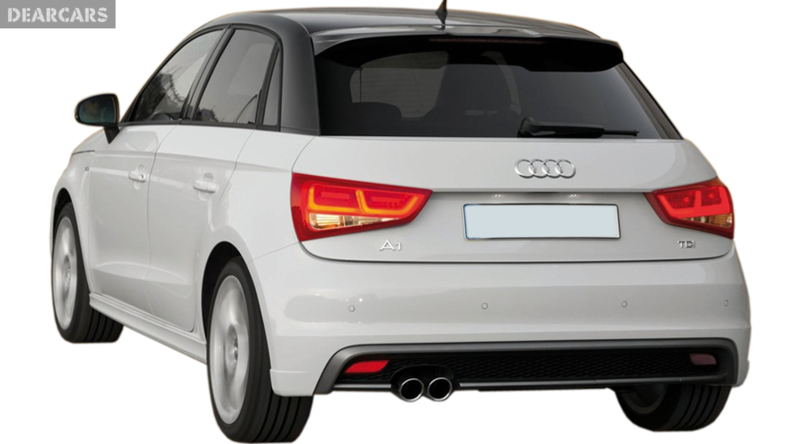 «A1 Sportback 1.6 TDI Ambition» car with a 7-speed sequential automatic gearbox is connected to the front-wheels. 4-cylinders diesel motor with «common rail fuel system» can generate output 90 hp at 4200 rmp, allowing you to accelerate the auto for 11.6 s to 100 km/h and reach max speed of 182 km/h. 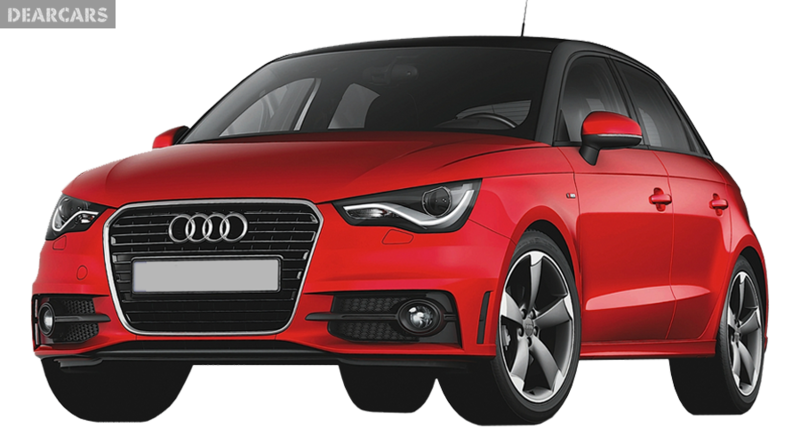 Fuel rate is 5.1 l in the urban mode of driving, on the track 3.7 liters, and the mixed fuel consumption is 4.2 liters per 100 kilometers. Tank capacity is 45 l of diesel, what allow you to go about 1072 km without refueling. The front wheels of this automobile have ventilated disks brakes and fixed to the chassis using suspension «MacPherson, independent, coil springs» and equipped with stabilizer bar. Back wheels have disks brakes and fixed to the undercarriage with help of suspension type «Semi-independent, coil springs» and equipped sway bar. Tires have the following measure - 215/45R16. 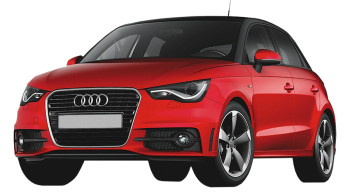 According to the data of Euro NCAP crash test, this model of Audi A1 Sportback received the higher quantity of stars - five, which indicates that it is a very safe vehicle. 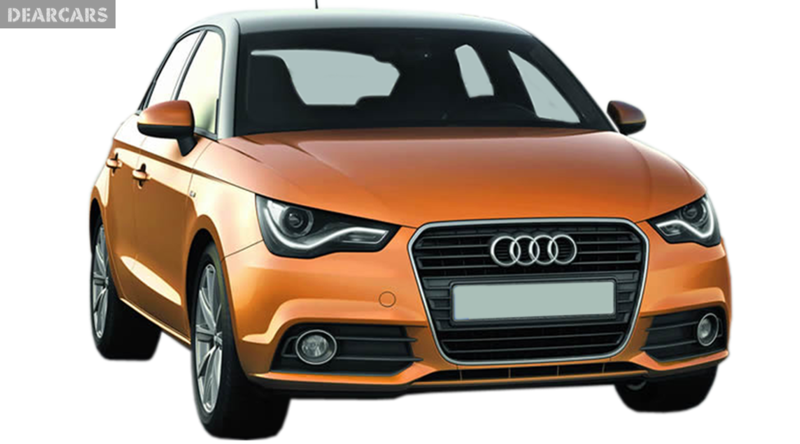 Furthermore to dynamic safety features (ABS, EBD, Traction control, ESP, Brake assistant), it is also has passive safety systems (side, driver, head/curtain, passenger airbags).